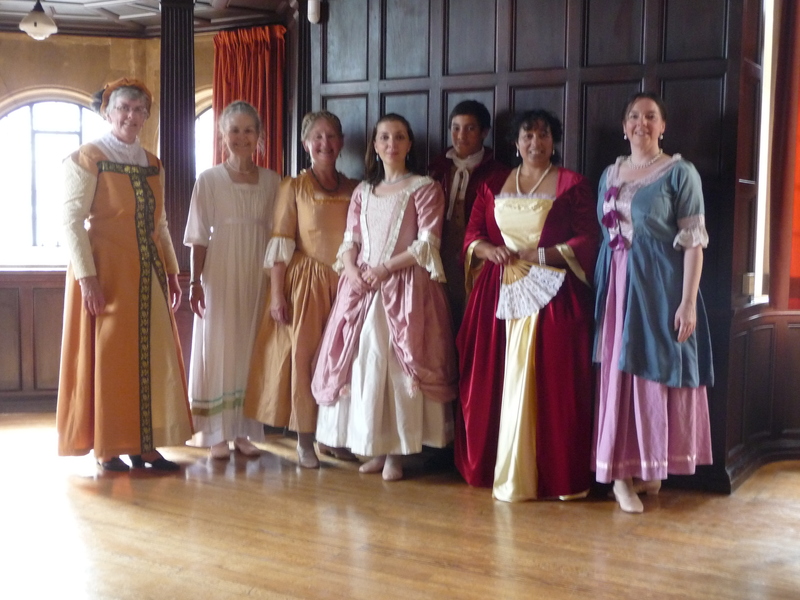 Dance from medieval times to the late 18th century. ©2017 OHDS. All rights reserved.